to you and your complete automotive needs. 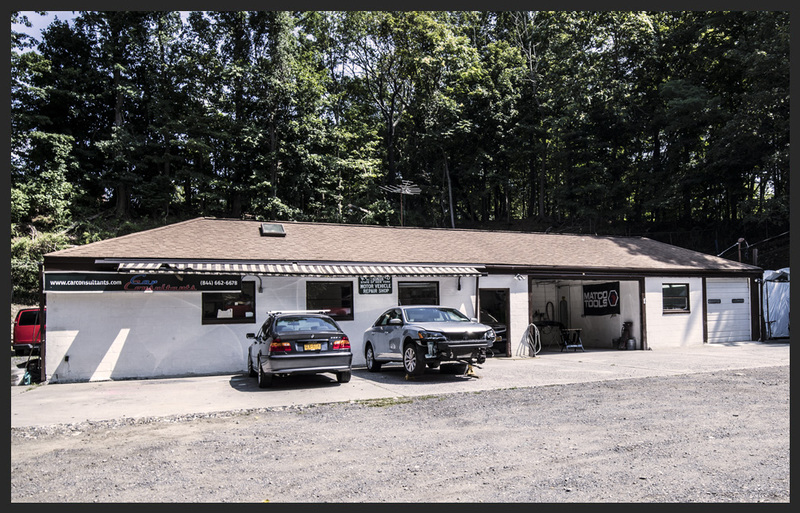 Northern Westchester Auto Body is run by the father and son team of Vincent and Matthew Grasso. 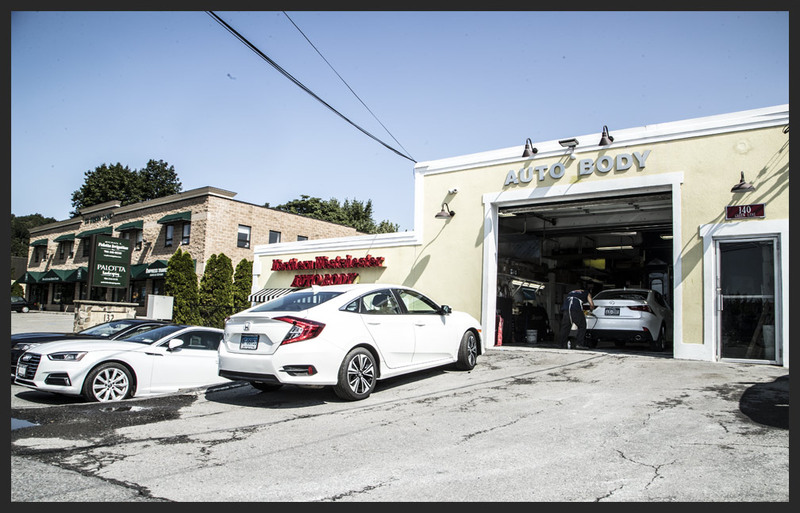 Vincent took over the business from his mentor Joseph “Pep” Foglio in 1975.
to show you why we provide the best overall collision repair experience in the area. 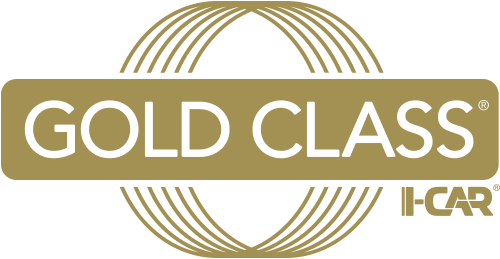 Northern Westchester Auto Body is an I-CAR Gold Class Shop. 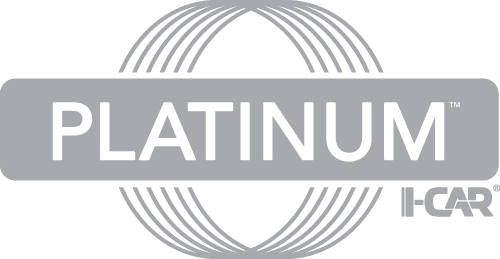 We invest heavily in annual training for our employees due to the current and everchanging technology in all vehicle makes and models. All NWAB employees realize that customers’ lives are in our hands. Northern Westchester Auto Body will not deliver a car that we wouldn’t feel safe giving to our own families. Northern Westchester Auto Body repairs all vehicle makes and models. We service customers throughout the Tri-State area and work with all insurance companies. NYS Law allows you to have collision repairs done at your preferred shop. 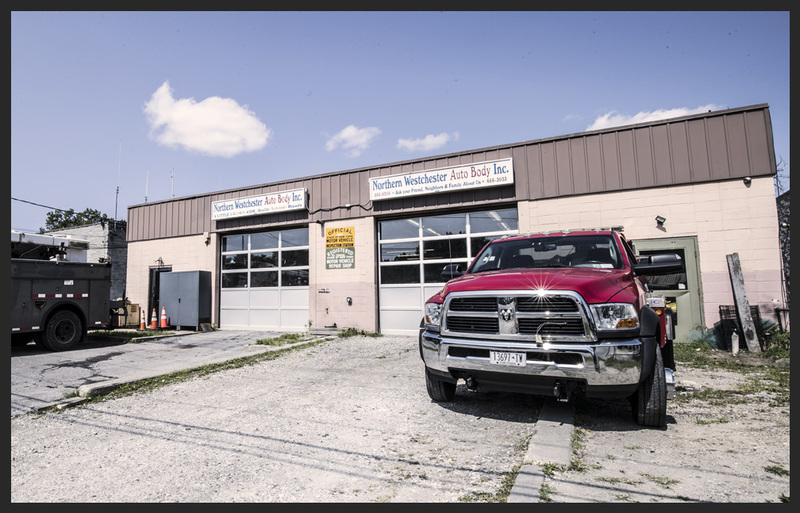 Please make Northern Westchester Auto Body your shop of choice for all collision repair needs. 8. Additional Sublet Services offered at cost i.e. located at 140 Green Lane in Bedford Hills,NY. Our shop is one of 3 repair facilities on Green Lane. From the Saw Mill River Parkway, our shop is the last building on your left. 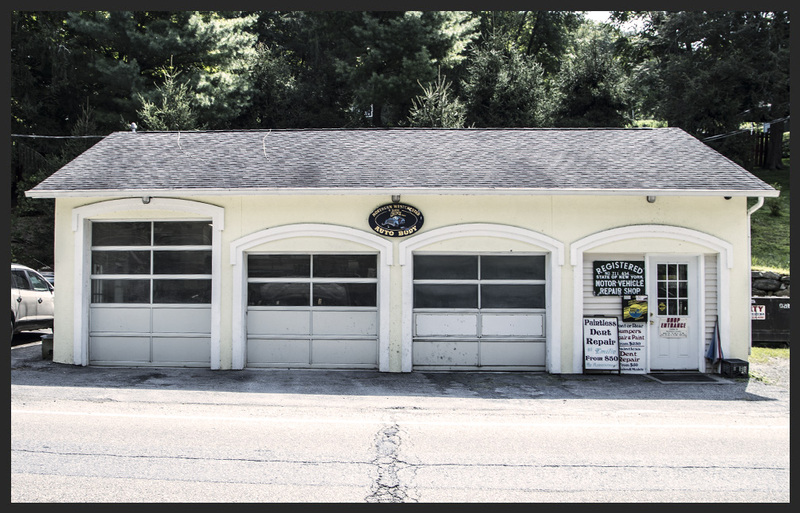 From Route 117, our shop is the first on your right.